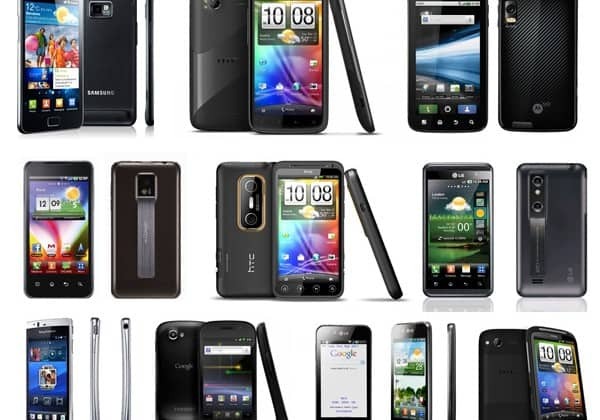 NEW DELHI: The number of smartphones shipments are estimated to have exceeded 375 million in the fourth quarter 2014, taking the total number of handsets shipped to over 1.2 billion smartphones in 2014, representing 29 percent year-on-year growth, according to mobile analyst firm Juniper Research. As per the Juniper Research, Samsung shipped an estimated 315 million smartphones in 2014, accounting for 25 percent of all smartphone shipments, however the company reported its first annual earnings decline in three years. “The company witnessed another quarterly fall in shipments and market share, to just over 76 million in the fourth quarter, representing a 3 percent decline,” it said. Meanwhile, Apple posted record quarter of 74.5 million iPhone sales, representing quarter-on-quarter growth of 90 percent and growth of 46 percent compared to the prior year. With the demand for iPhones driven by the 6 and 6 Plus models, the company for the first time, sold more iPhones in China than in the US. Despite closing in on Samsung in the fourth quarter, Apple had a market share of 15 percent for 2014. Juniper Research notes that that reception of the iPhone 6 Plus has indicated a large potential for Apple phablets and is expected to further accelerate the ‘Bigger Screen’ trend. However, potential releases from budget vendors could outpace their expansion and reduce Apple’s overall market share in the category over time. Juniper estimates Apple to account for 30 percent of the phablets market in 2015. “Lenovo-Motorola combined an estimated to have shipped over 90 million smartphones in 2014, managing to improve its market share to just over 7 percent,” it added. Microsoft, meanwhile reported 10.5 million Lumia shipments in the fourth quarter 2014, drive by low-cost models. Huawei improved its market share year-over-year, shipping over 70 million smartphones in 2014, with the Honor line of devices accounting for nearly 28 percent of the total. Smartphone shipments exceed 1.2 bn in 2014: Juniper Research 0 out of 5 based on 0 ratings. 0 user reviews.